ORANGE – Rabbi Uri Regev will be guest speaker at the Annual Scholar in Residence weekend at Temple Emanuel in Orange, March 8 – 10. Regev serves as president and CEO of the educational and advocacy Israel-Diaspora partnership, “Freedom of Religion for Israel” and its Israeli counterpart, “Hiddush – For Freedom of Religion and Equality.” A past president of the World Union for Progressive Judaism, he served as founding chair, and later as executive director and legal counsel, of the Israel Religious Action Center (IRAC), the advocacy group established by the Reform movement in Israel. 6 p.m. – Shabbat dinner. RSVP for dinner/lunch at tegnh.org. 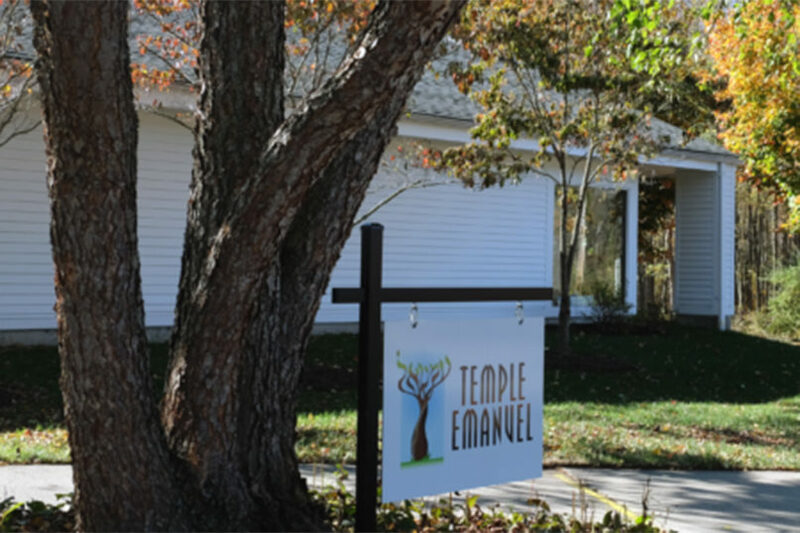 Temple Emanuel is located at 150 Derby Ave. in Orange. For information: (203) 397-3000, tegnh.org.